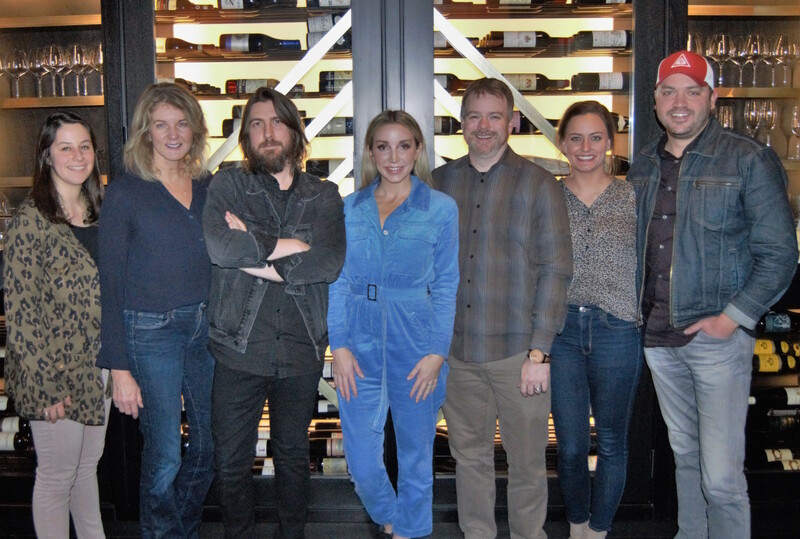 Ashley Monroe, known for stunning solo albums such as The Blade and her work with country trio Pistol Annies, has signed a worldwide publishing agreement with Dave Cobb‘s Low Country Sound and Warner/Chappell Music, the publishing arm of Monroe’s label home Warner Music Nashville. Monroe has written No. 1 hits for Jason Aldean (“The Truth”) and Miranda Lambert (“Heart Like Mine”), which were RIAA-certified Platinum and Gold, respectively. Vince Gill, Carrie Underwood, Dwight Yoakam, Brendan Benson, Norah Jones, Gene Watson & Rhonda Vincent, The Oakridge Boys, Butch Walker, and Guy Clark are among those who have recorded her compositions. An acclaimed performer in her own right, Monroe’s LP The Blade earned her a Grammy nomination for Best Country Album in 2016. That same year, her duet with Blake Shelton (“Lonely Tonight”) was nominated for Best Country Duo/Performance along with Vocal Event of the Year and Musical Event of the Year at the 2015 ACM’s and CMA’s, respectively. Since 2011, Monroe has lent her talents to the Pistol Annies, a trio consisting of fellow country music powerhouses Miranda Lambert and Angaleena Presley. The group’s debut album, Hell on Heels, entered at No. 1 on the Billboard country chart, as did the trio’s 2018 album Interstate Gospel.